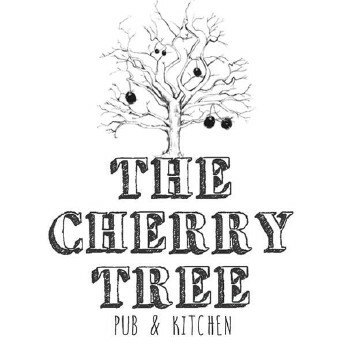 Relaxed and welcoming!, The Cherry tree is a country pub located in the village of Copthorne which once served as the local library and is over 400 years old. Cherry Tree in Copthorne serves food. The pub serves real ale, it has live music events. Cherry Tree holds quiz nights. Every Monday we offer dinner for only £8.50 see you later? Friday Fish Night has arrived pop by tonight and enjoy locally sourced fresh fish.